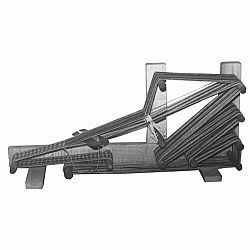 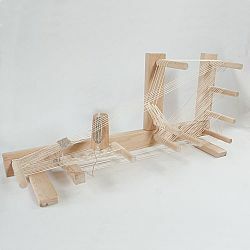 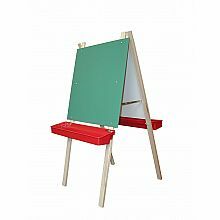 The Beka Inkle Loom is based on an open sided, table top design, developed by us in the mid 1970s. 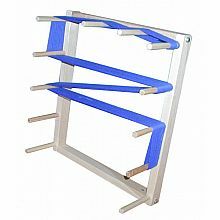 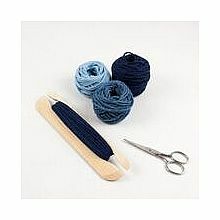 It is designed to weave bands up to 4" wide and 6 - 9 feet long. 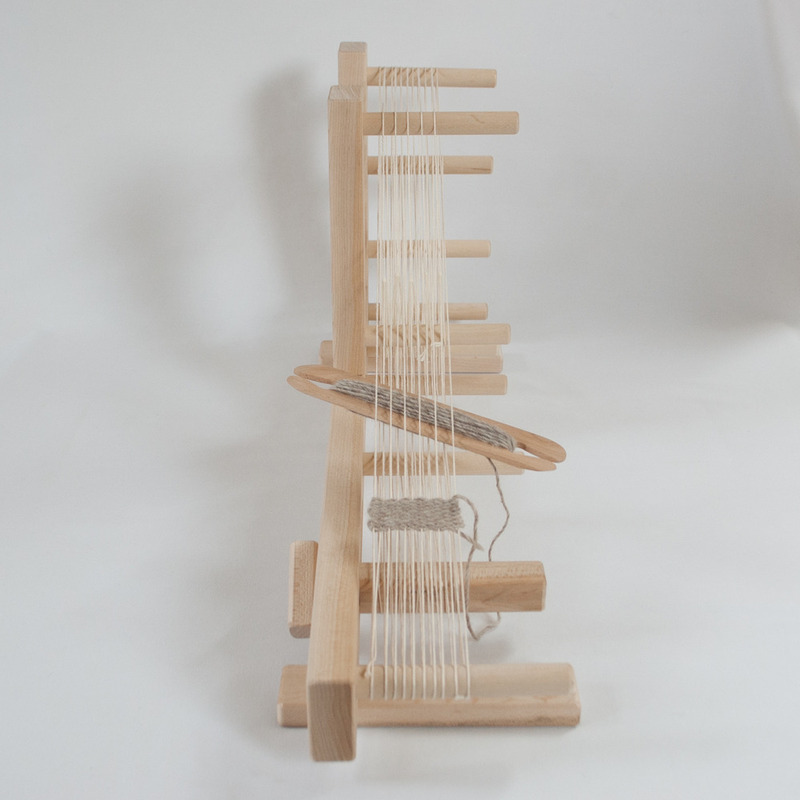 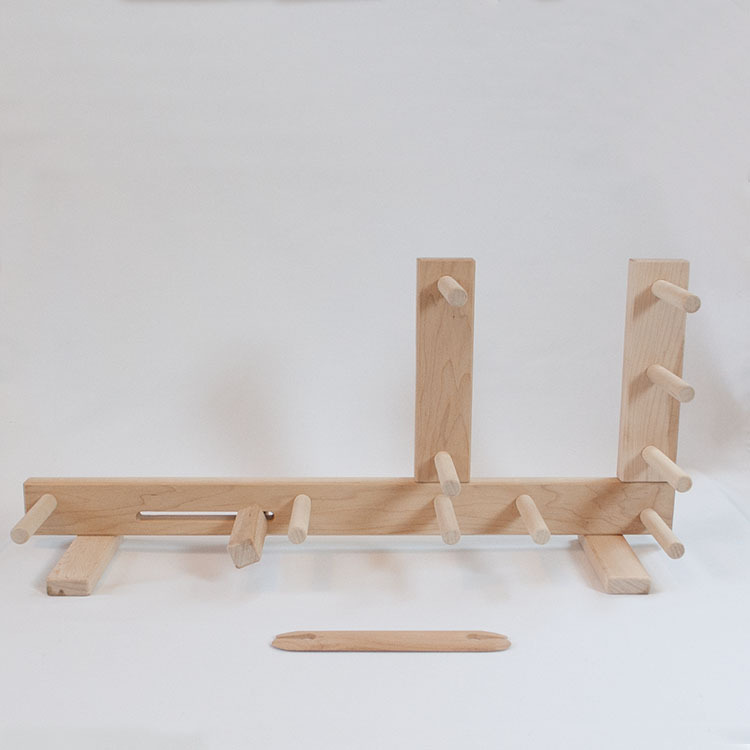 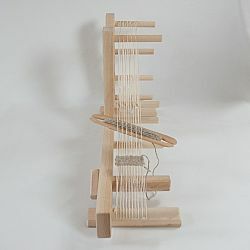 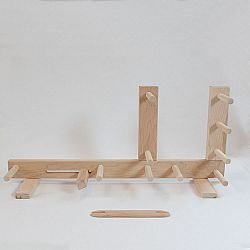 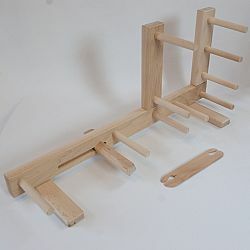 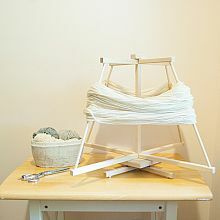 Made from natural hard maple, beech or similar hardwoods, our Inkle Loom measures 28" long X 7-1/2" wide X 12-1/2" tall. 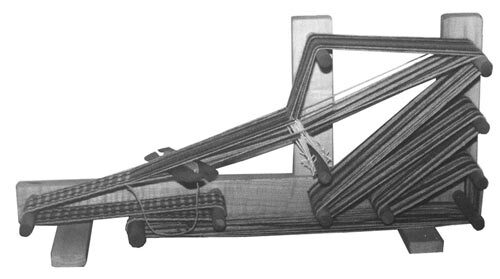 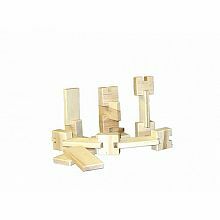 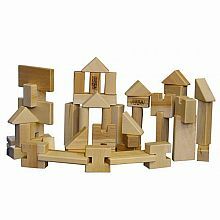 A belt shuttle and instruction sheet is included.